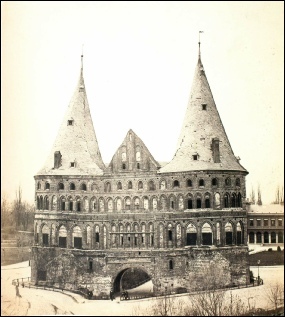 John William Harmston was an early exponent of the art of photography. 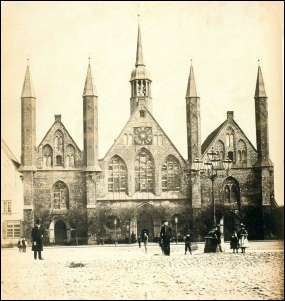 Some prints of his photographic work were commercially distributed by J. W. Kaibel in Lübeck. 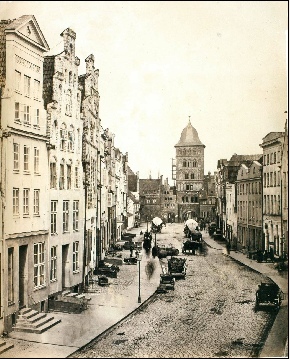 These examples are reproduced from the publication “Zwischen Biedermeier und Gründerzeit : Deutschland in frühen Photographien 1840-1890”, edited by Ulrich Pohlmann and Dietmar Siegert, Munich (Schirmer/Mosel) 2012 with the kind permission of the authors.